Do not stress too much about which heroes you start with. There is a guy on youtube who is clearing all PVE content with nat3 teams (specifically the banshees + Ras and Mercedes). You don’t need a specific hero to clear anything. 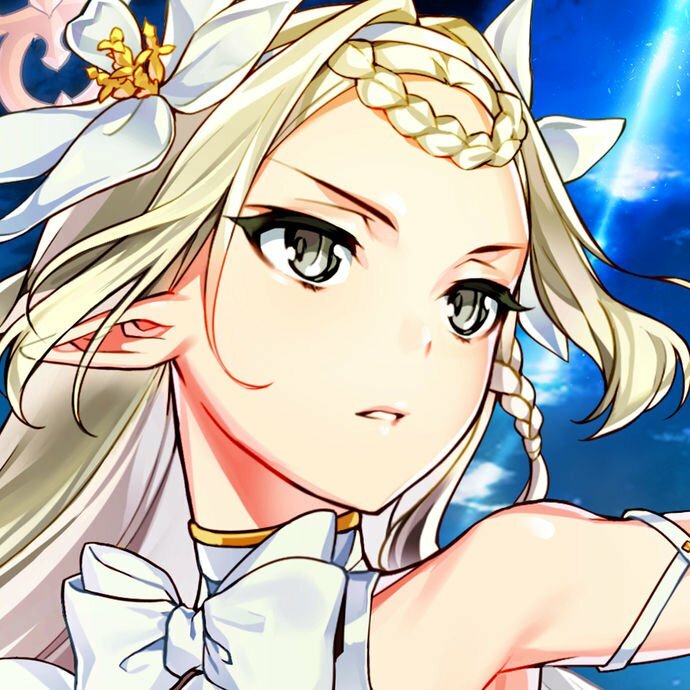 The only hero I would consider re-rolling for is Angelica, because she is universally good. What that means is that gear and overall composition have a far greater impact than singular heroes with high stats and/or good skills. Try to use flexible heroes like Lorina that can fit into various team compositions. Heroes like Ludwig that require very specific teams to work well are not a good idea for starting. When evaluating heroes start by looking at what they can do and under what conditions. Then evaluate how easy it is for you to build a team that can enable those conditions. Don’t invest too much in beginner/intermediary gear. Resources are not easy to get in relation to how much is required for maxing gear. For anything you don’t plan on using for a very long time only enhance at the very most up to +9 (I would recommend +6 though). If there is a side story event active, do the side story. The rewards from side stories are usually very valuable. Catalysts require a lot of effort to farm, sometimes you can obtain gear (which has been very good gear so far) and more bookmarks are always welcome. Sometimes the side stories feature free artifacts which have unfortunately been pretty underwhelming so far. 5,5. Special challenges (the normal challenges are very meh) often feature very good rewards so farm them! Aim to build a good wyvern team. Speed gear is good for almost every DPS, sub-DPS, healer and utility hero. You will spend a lot of time farming wyvern so make sure you invest into good wyvern heroes. Focus your resources! This is extremely important for progression. Don’t try to build many heroes. Instead focus on 4-5 heroes from which you can compose teams for different content. The reason for this is that resources are very scarce. Even though you get swamped with resources at the beginning of the game you will soon notice that you deplete resources extremely quickly. Unfortunately the good healers in this game are either nat4 or nat5. However the nat3 healers still do the job, they are just less flexible. When deciding which heroes to give priority within your chosen set of heroes always give priority in order of DPS potential. The DPS of your team will make the biggest impact with more resources while your healer can work even on crappy gear most of the time. When a new banner/hero appears take your time and carefully evaluate if you want to pull. A lot of heroes are actually not worth pulling for gameplay wise. Evaluate if a hero can fit into your current hero pool and how much you need to invest to make that hero work. In many cases while the banner heroes are good heroes they will either not fit with your current hero pool or require resources that would be better invested elsewhere. The exception are limited banners. Limited banners with guaranteed pulls have up to this point been absolutely worth pulling, because those heroes are extremely strong. DO YOUR DAILIES! They take maybe 45-60 minutes total including a labyrinth run. These are just suggestions which will help you if you want to progress quickly and spend a lot of time playing. If you just want to play this game casually you can definitely do so. Just go at whatever pace you feel happy with. Thank you so much! The beginner guide was based around the questions I had when starting, but details like Galaxy bookmark drops slip by then. These points line up pretty well with the purpose I had in mind though-- don’t stress, have fun, focus on your core Heroes, progress efficiently but naturally. The thing I’ll mind going forward is that Wyverns may not be the only path to progression, but they are a path that’s still well worth discussing. As for the dailies, I might make a separate guide for that a la Dragalia Lost. There’s quite a bit to do for E7, and a dedicated guide could probably outline it simply while also providing targeted efficiency tips.